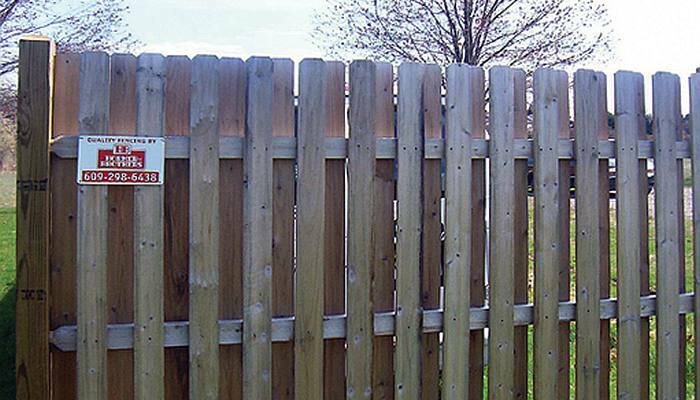 Wood fencing is one of the leading choices for budget friendly, cost effective privacy fencing. 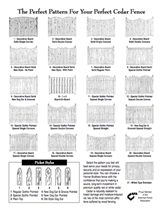 Our wood fences can be designed to satisfy any taste. 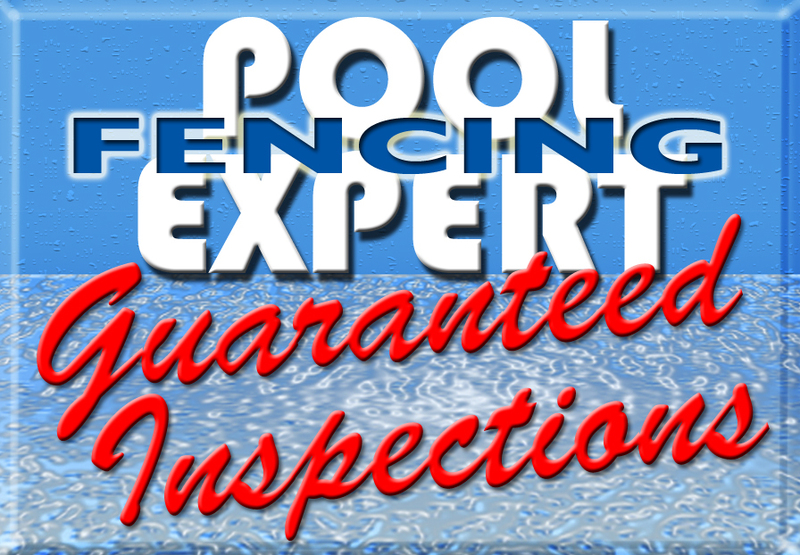 From a traditional white picket fence to tall privacy fence, we can manage your fencing needs.